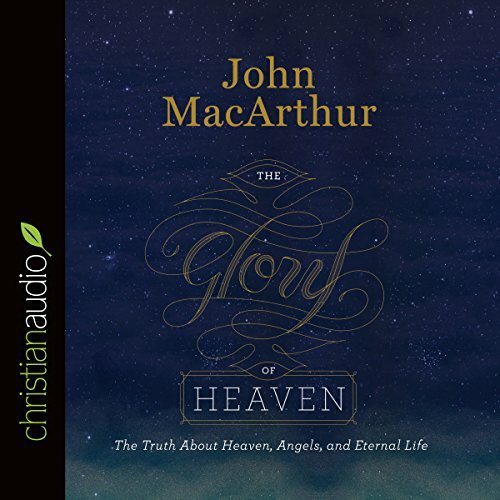 In this newly updated and expanded edition, Pastor John MacArthur takes us through the pages of scripture, exploring the wonders of heaven and the truth about angels and eternal life while addressing current debates and issues. Come along with this best-selling author for an in-depth look at every Christian's future - heaven, our eternal home. 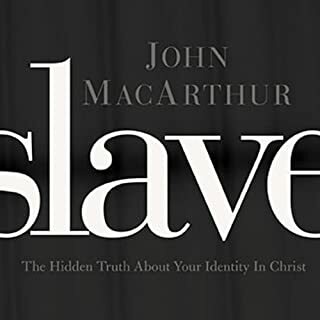 Thank you John MacArthur for standing for the truth, not backing down from the shallow, cotton candy fluff most deluded Christians want. If you are looking for a feel good, don't condemned me and make heaven some easy and universal mush and gush, you better go elsewhere. 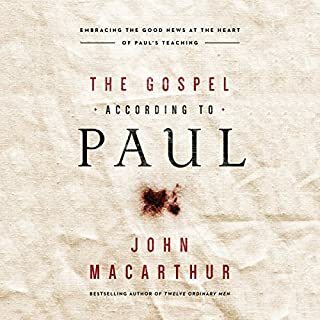 However, if you want sound biblical truth listen to this book. What a great book to unmasked the falsehood of today's trending writings of people's testimonies of near death and after life experiences. At the same time it gives a sound biblical perspective of heaven and it's glories. 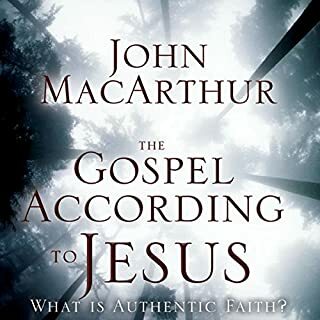 I feel John MacArthur has been very blessed in his exegesis of God’s word. I wish he had a bit more gentleness sometimes in his delivery though. Nonetheless, I do believe that he is preaching God‘s word as God leads him. 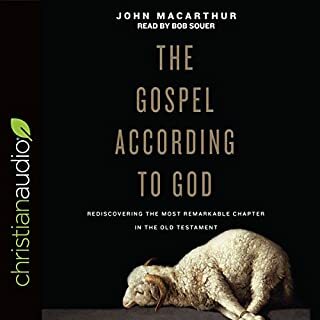 My thanks to John MacArthur and all those who make these audiobooks available. One of MacArthurs best, enlightening, powerful, with a ton of awakening eye opening TRUTH as usual! --more about what heaven ISN'T. MacArthur should have titled this work "The Falsehood and Deception of Near Death Experience Stories" for that is what the overwhelming majority of this book is about. 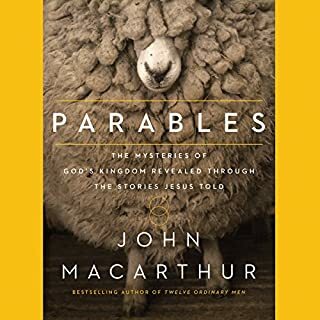 MacArthur takes apart the details of these stories one by one, explaining why they are false--and obviously with much more of a sense of urgency in relaying the heresy of those texts than going into much detail of his understanding of heaven. That's all well and good--had I wanted to read a book on that subject rather than what I thought it would be about--what the glory of heaven might be like for those of us who are headed there, some sooner than others. My opinion, if you care. If you could sum up The Glory of Heaven in three words, what would they be? Tom Parks was clear and concise and I never misheard a word. This book educates us about those who might wish to mislead us with mystical and occultist fables about heaven and angels that was not as God intended. 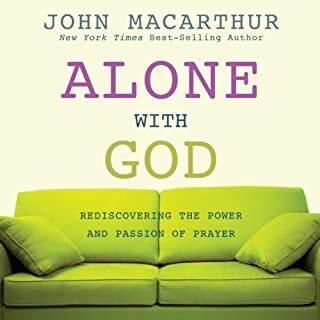 Learn the awesome truth about God, the angels, and God's incredible grace He extends by offering His children a home worthy of the perfect and holy majesty that is God the Father.